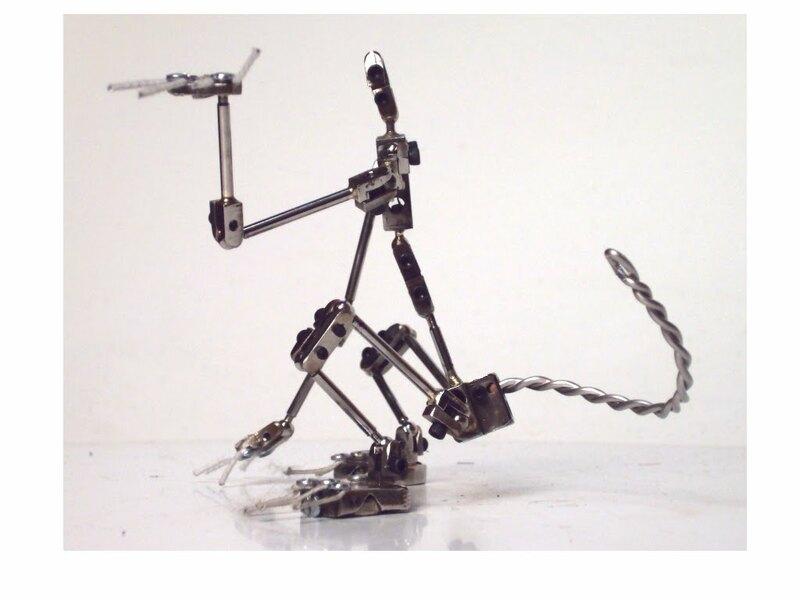 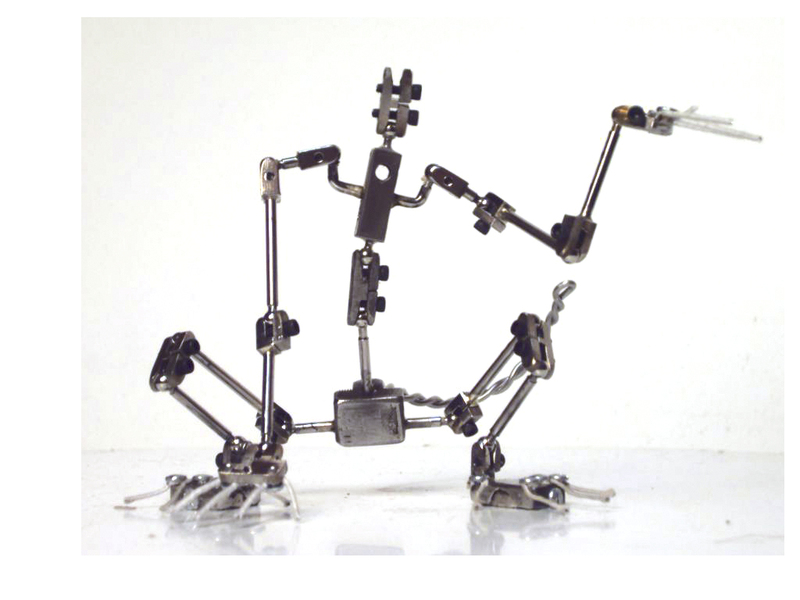 Ball & Socket Armature For Monkey Stop-Motion Puppet! 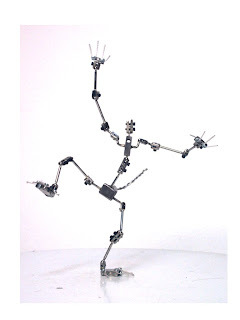 Ball & Socket Armature for a character in Glenn Martin D.D.S. Season 2 (Nickelodeon; Fri. 10:30pm). 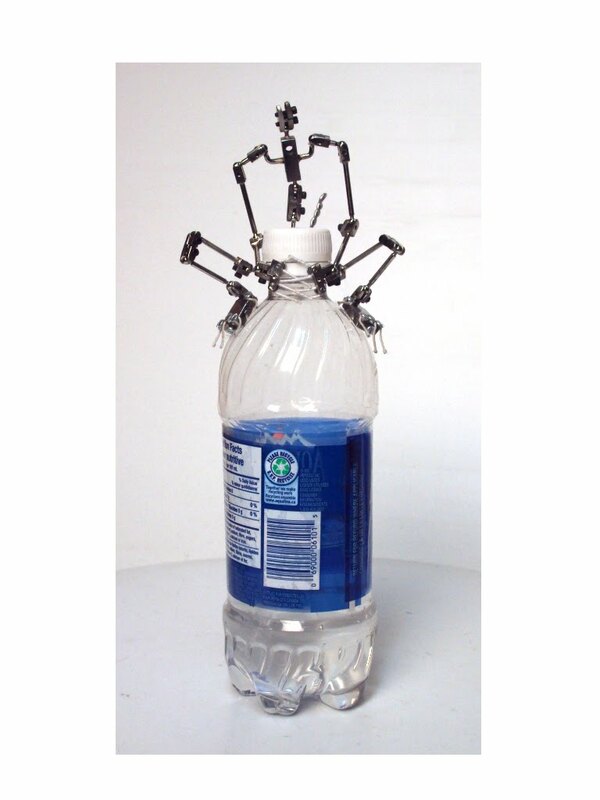 Here's the armature for the head. I'm prohibited from showing the final puppet until the episode airs, so stay tuned.